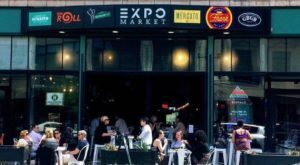 We’ve emphasized this before, but it’s important to acknowledge that the Queen City offers up more than just the world’s best wings. 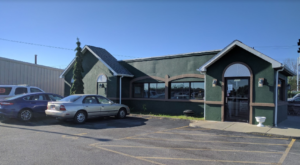 Hiding in plain sight all around Buffalo, you can find amazing burger joints that put their own twist on this American classic. 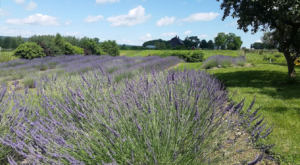 If you’re looking for a place that’s long been a fan favorite and will give you a taste of the area, let us show you the way to this one eatery that’s become known as one of the most delicious spots in all of Western New York. 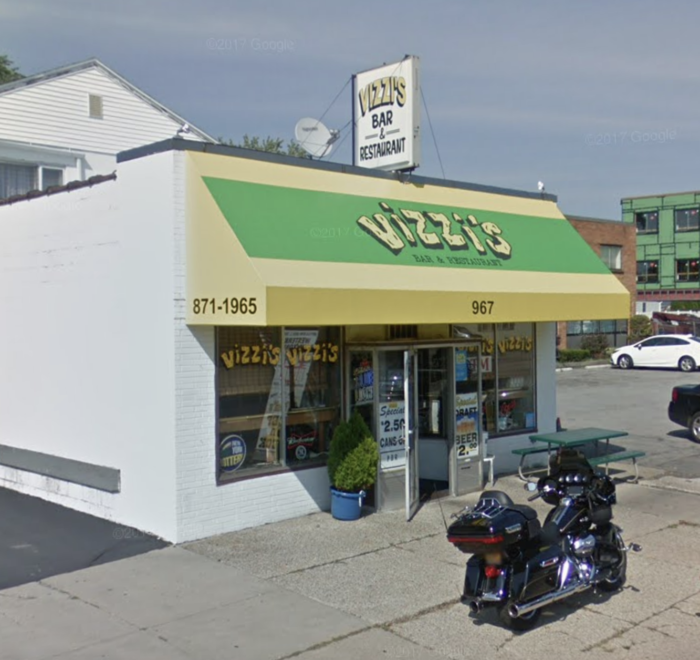 Located right on Kenmore Avenue, Vizzi's Restaurant is a favorite for locals to grab a bite to eat with friends and familiar faces. 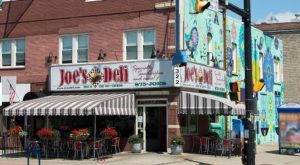 Inside, you'll find that this restaurant is half-eatery and half-bar, with plenty of places to sit - whether you opt for grabbing a stool at the counter or an actual table. 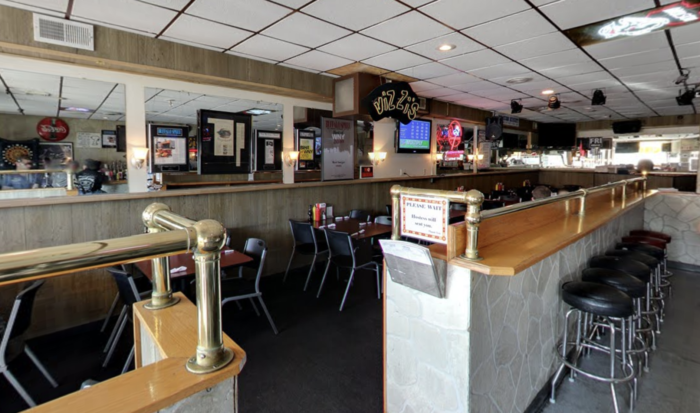 As your eyes begin to scan the menu, you'll instantly realize why so many people love dining at Vizzi's. 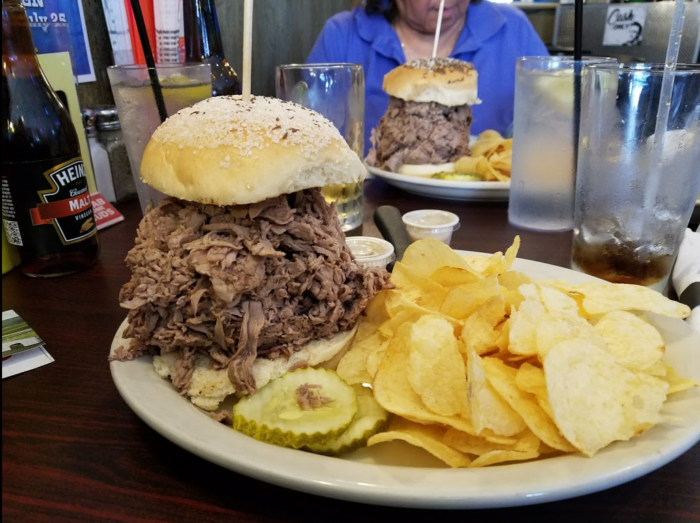 You'll find Western New York favorites like the sky-high Beef on Weck that will leave you amazed and wishing you had room for more. 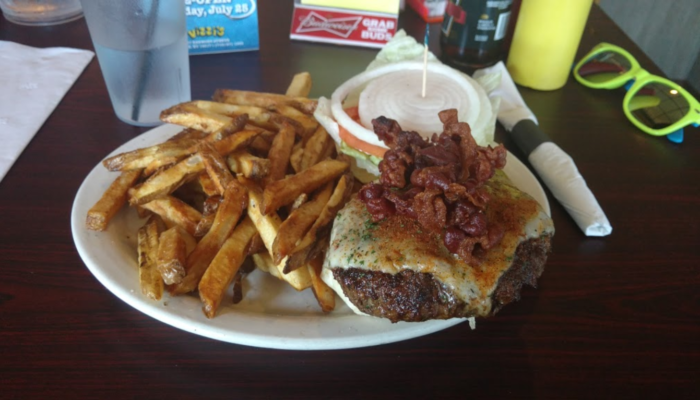 In addition to our regional favorites, Vizzi's has become known for having some of the best burgers in the area and it's easy to see why. 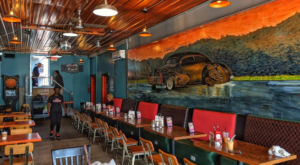 Menu items like the Monster Burger - a half-pound piece of tasty goodness - have earned them rightful recognition and attracted new customers. 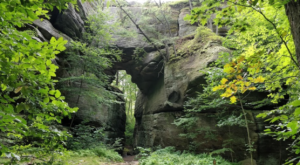 Pick a burger, any burger! 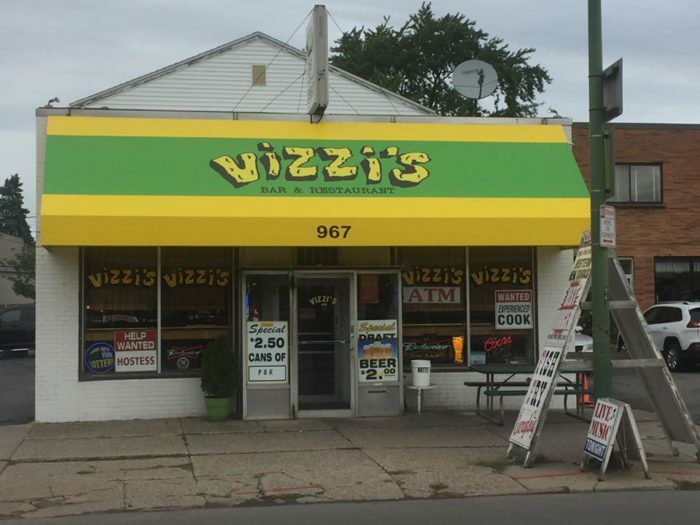 All of the options on the menu are delicious, which is why Vizzi’s has gained such a strong following of locals since it opened its doors more than 20 years ago. 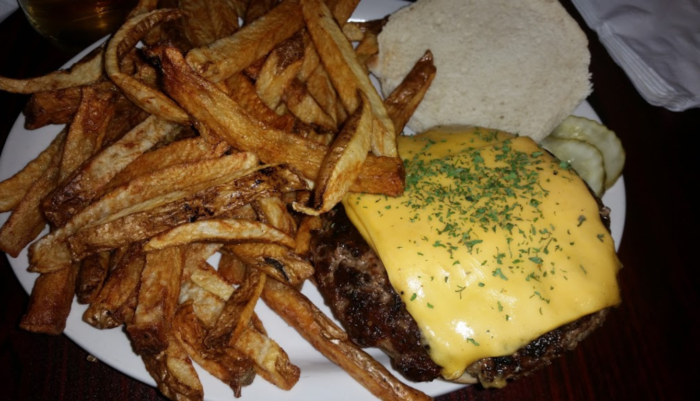 And just look at those thick-cut fries! 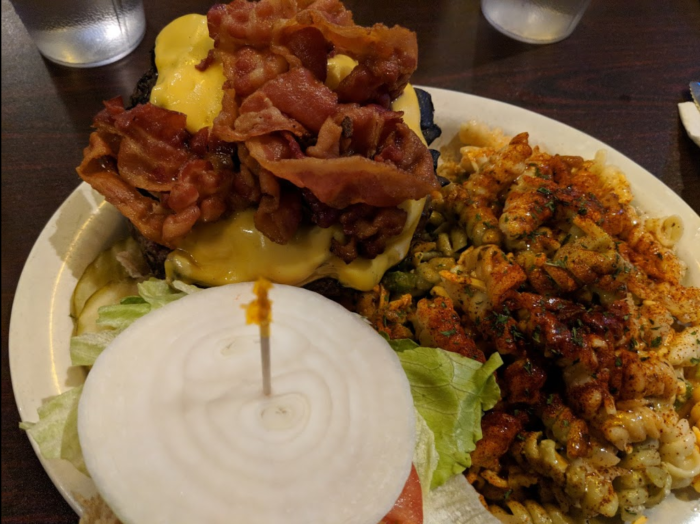 The next time a burger craving hits, there’s no place better to savor the flavors than Vizzi’s Restaurant. 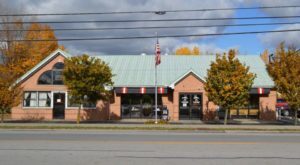 Vizzi’s is located at 967 Kenmore Ave., Kenmore, NY 14217. 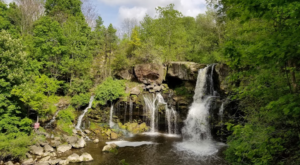 The restaurant is open Monday through Thursday from 11 a.m. to 9:30 p.m., and on Friday and Saturday from 11 a.m. to 11:30 p.m.
For more information about this tasty place, check out Vizzi's website and Facebook page. 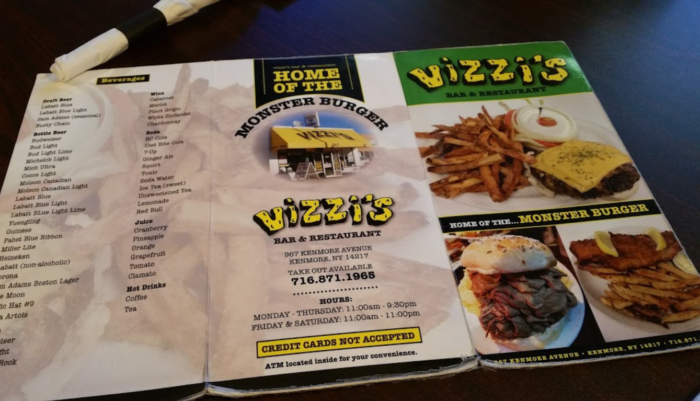 Which burger is your favorite to order from Vizzi’s? 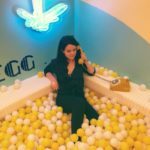 To discover more amazing eateries, read about how you can Hang Out In An Igloo At This One-Of-A-Kind Restaurant In Buffalo!